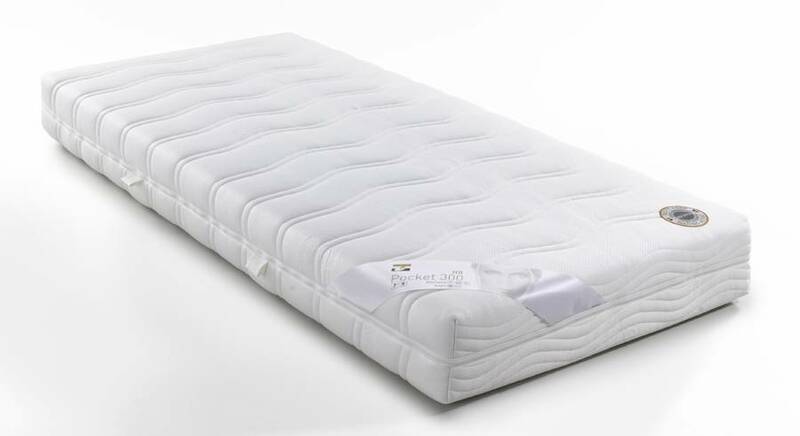 Velda Spring 300 latex matress is fabricated with perfo latex and 300 springs per m2. 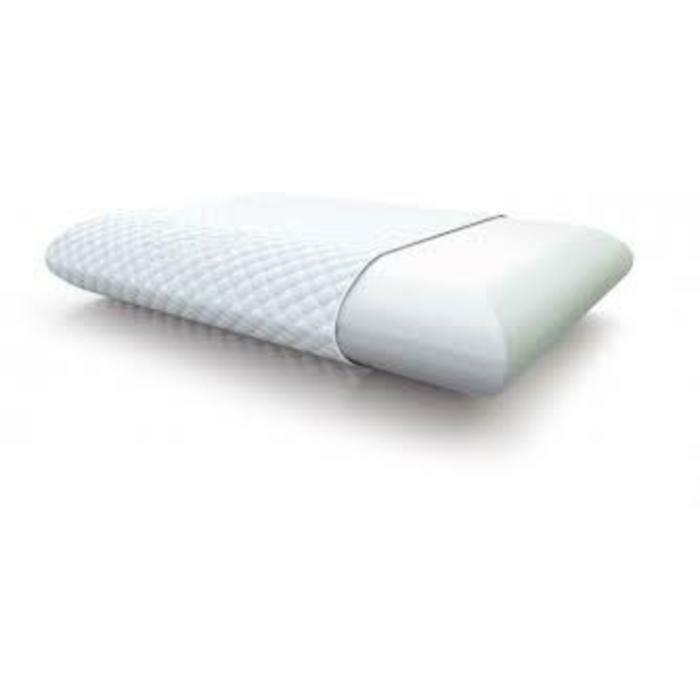 The mattress has a high elasticity point and is therefore very comfortable. 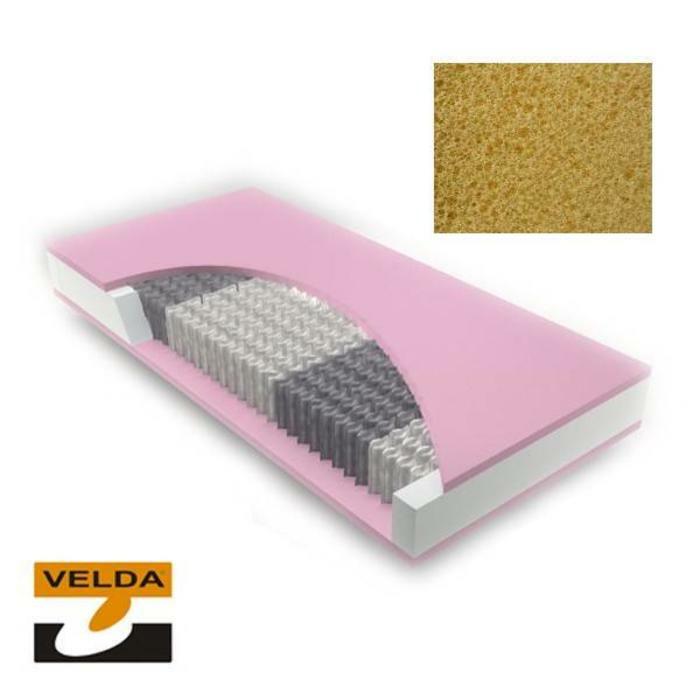 Velda Spring 300 latex matress is fabricated with perfo latex and 300 springs per m2. The mattress has a high elasticity point and is therefore very comfortable. The Velda Pocket 300 latex has a spring core with 300 barrel-packed pocket springs. 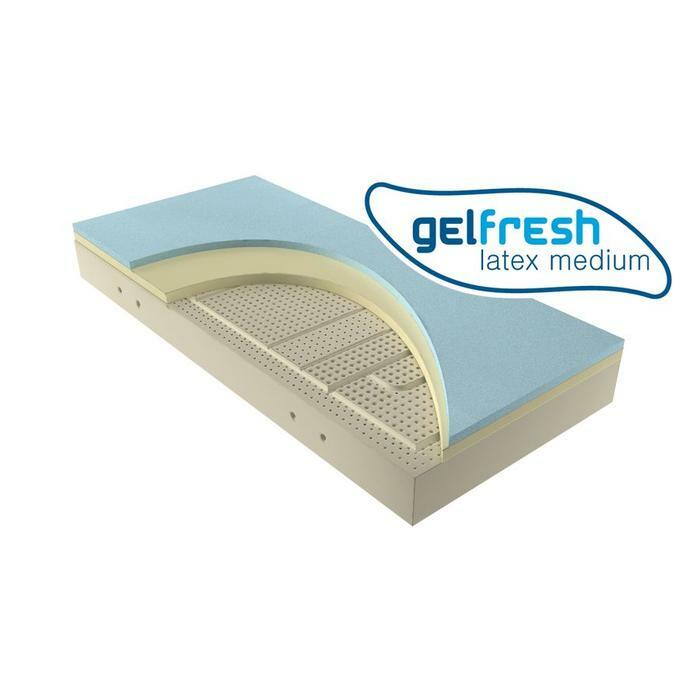 The mattress is covered on the top and bottom with latex. 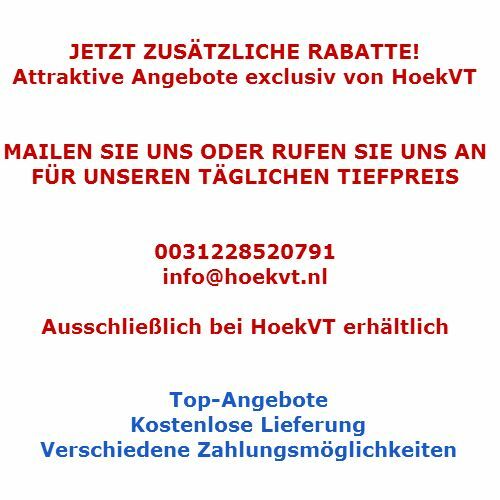 The mattress with high point elasticity is very comfortable. 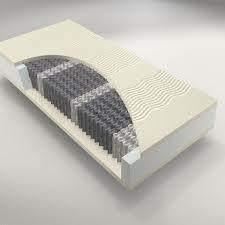 The firm type of mattress has springs with wire thickness of 2.0 mm and 1.8 mm. 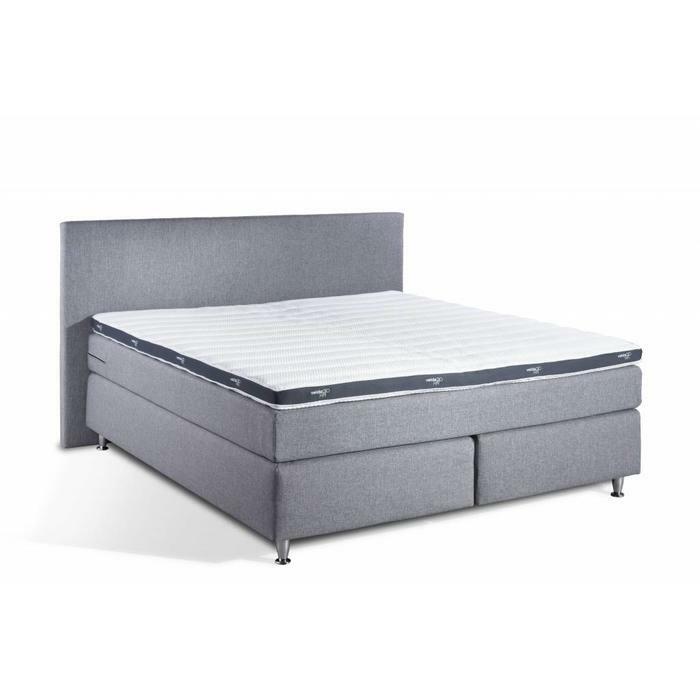 The normal type of mattress has springs with wire diameter of 1.6 mm and 1.8 mm. 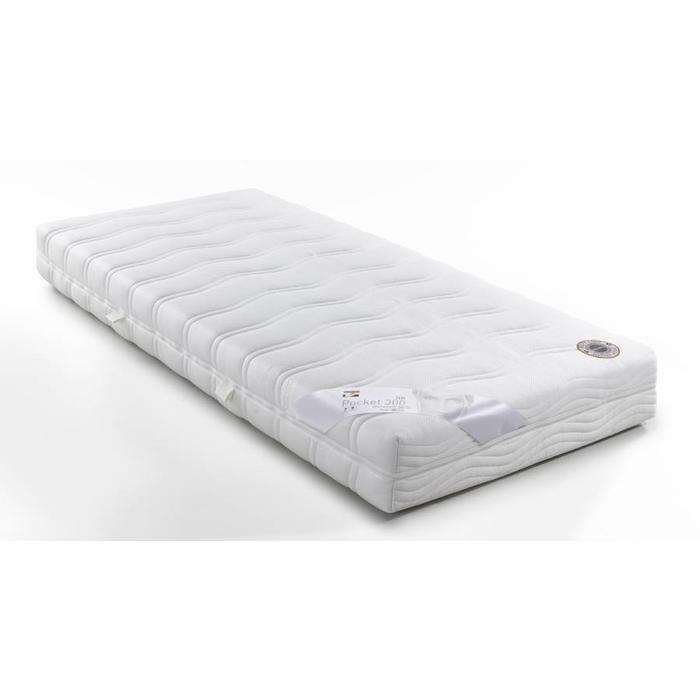 The mattress is suitable for adjustable and flat bottoms and the ticking of the mattress can be dry cleaned. In the anti-allergic Aegis version, the cover is washable up to 60 degrees. 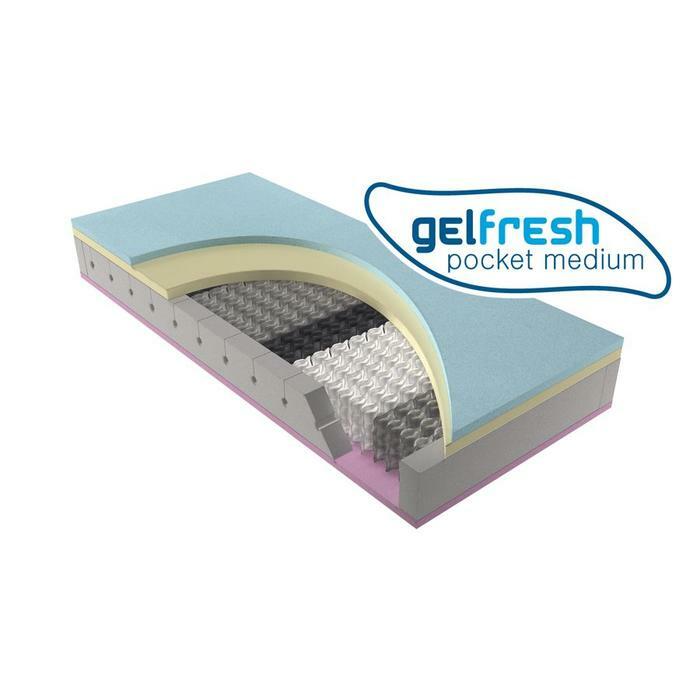 In a pocket spring mattress perspiration is quickly and efficiently drained. In the summer your mattress stays cool due to the good air circulation.